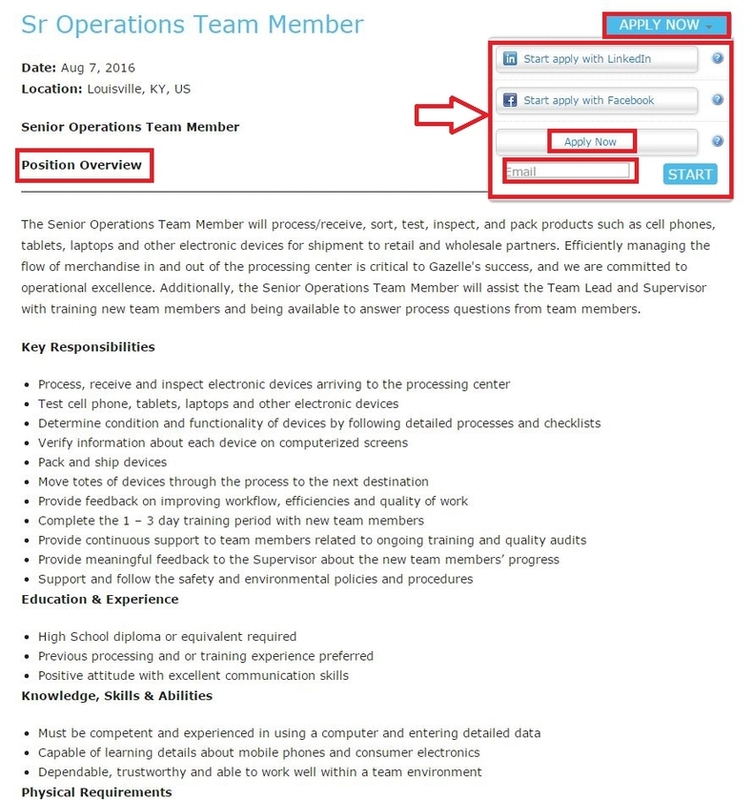 Go to redbox.com/careers or redbox/careers to land on the Redbox careers site and input keywords in the search box and click "Search Jobs" to find current job titles available. In the previous step, you input the keywords in the searching box and come to the page on which you will be shown the searching results matching your keywords. 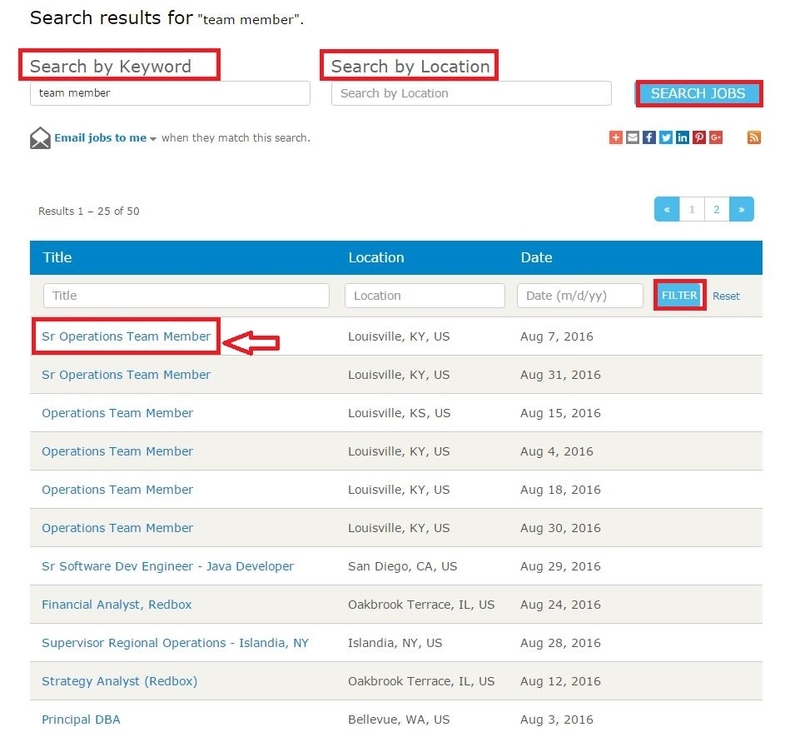 You can use the filter criteria like job title, location and date to help you fix the exact job title you are looking for and then click the job title or just press the job title on the list if your ideal job can be found to move to the next step. Here we just click the first job title shown in the results. After you fix one job title and click the job title in the previous step, you'll be directed to the page below asking you to read the position overview including the Key Responsibilities, Education & Experience, Knowledge, Skills & Abilities and Physical Requirements. If you are ok with all the requirements listed, you can press the APPLY NOW button at the top or the bottom of the page. You can choose to start apply with LinkedIn or Facebook or just simply click ”Apply Now" and enter you email address to move on to the next step. Here we take the third way - Apply Now to guide you through the whole application process. In step 4, you're asked to fill out your profile info by providing your name, address, phone number, current employer, interest lever etc. and add your job agent, after which you can click "NEXT" to move on. 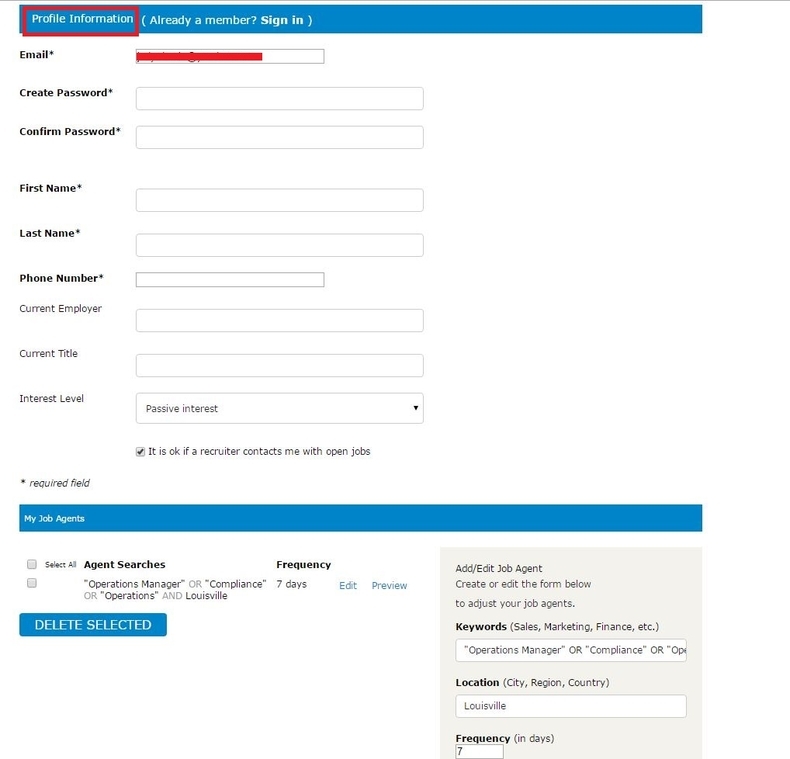 In this step, all you need to do is to edit your candidate profile by checking your basic info like name and phone number, uploading your resume and cover letter and adding more info in the required fields like your country and postal code, etc.. After you finish the candidate profile part, you can click "NEXT" to go on. Step 8 attaches importance on Voluntary Self-Identification of Race, Ethnicity, Gender, Protected Veterans and Disability which allows you to read the statement carefully and respond in a sincere way. After you check the basic info at the top of the page and finish the self-identification part, you can type your e-signature, answer two more questions and click "Apply" at the bottom of the page to move on. You'll be entered into the page on which prints the thank you notes showing that your application has been sent. You can click Return to Job Search Page to view more job opportunities and apply for more or you can hit Return to Jobs applied to view your current application info and make changes to make sure all the info is correctly provided. 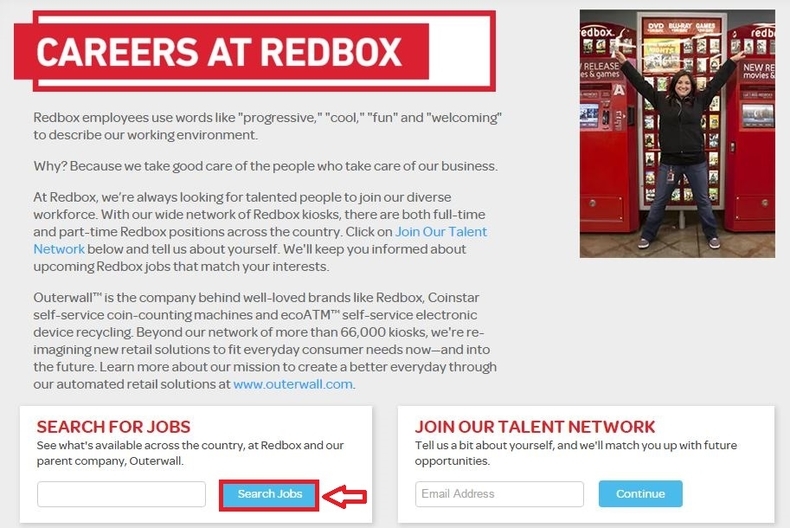 Click redbox.com/careers to apply for Redbox jobs online.